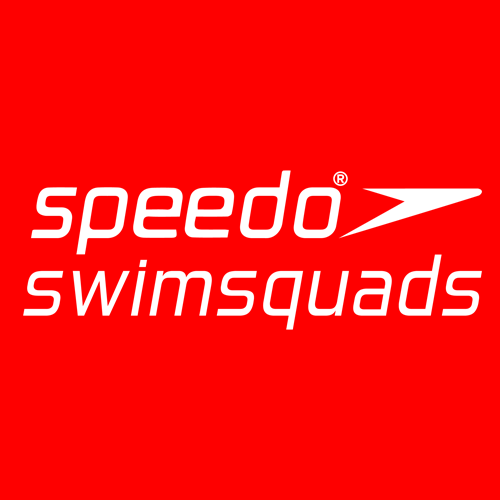 Speedo Swim Squads Dubai are an approved training centre of Swim England Qualifications courses, operating in Dubai. Speedo Swim Squads Dubai offer teacher training courses in level 1 and 2 in both blended learning and intensive courses. Their centre was the first in Dubai and continues to offer a quality programme throughout the year. They use two out of their several training sites to deliver courses and use either the school classroom or office for theory work, depending on numbers. As many people travel in the holidays, they offer their courses mainly at the end of term to allow most flexibility. However, dedicated courses for school staff are possible in term time and as a former PE teacher, their main tutor, Lesley Murray, is well placed to deliver to schools.